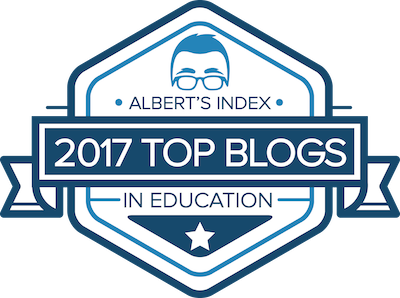 As the 2017 school year comes to an end, its a time of reflection for classroom teachers. A mixture of projects, activities, and events from August to May come to mind. Hopefully for most teachers and students remembering an engaging activity that utilized technology in the classroom is part of that mixture. During this reflection, what tool do teachers have to help them reflect upon this tech usage? The answer to that question: The SAMR Instructional Model. 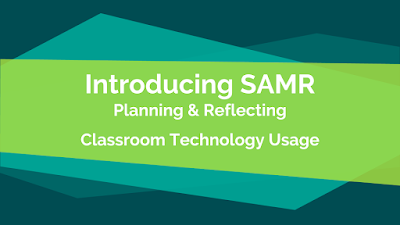 The SAMR Model points out the 4 categories of how technology can be utilized for students. The interesting aspect of this model, is that it differs from other educational criteria tools. The "high level" of SAMR, does not equate to a DOK level 4 or the highest level of Bloom's. Instead, the model brings an awareness that there are different levels of how technology can be used to support learning in the classroom. 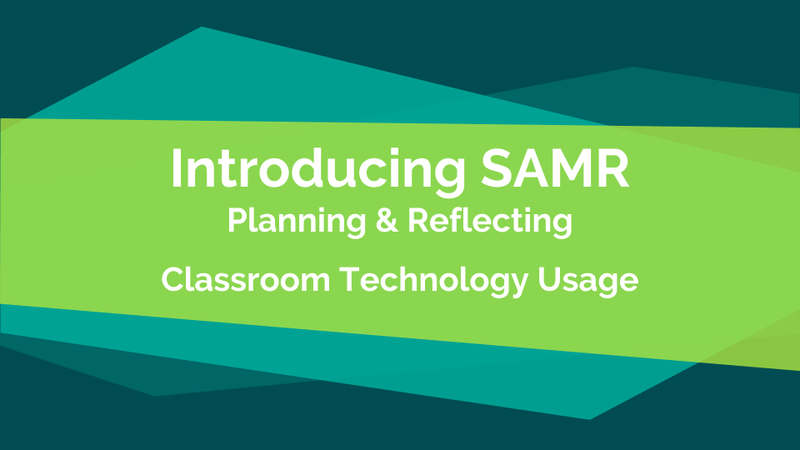 The following presentation is a simple introduction to the SAMR Model that I was able to present to a group of educators. There is a task card activity included to practice identifying these levels. Feel free to share with your fellow educators.